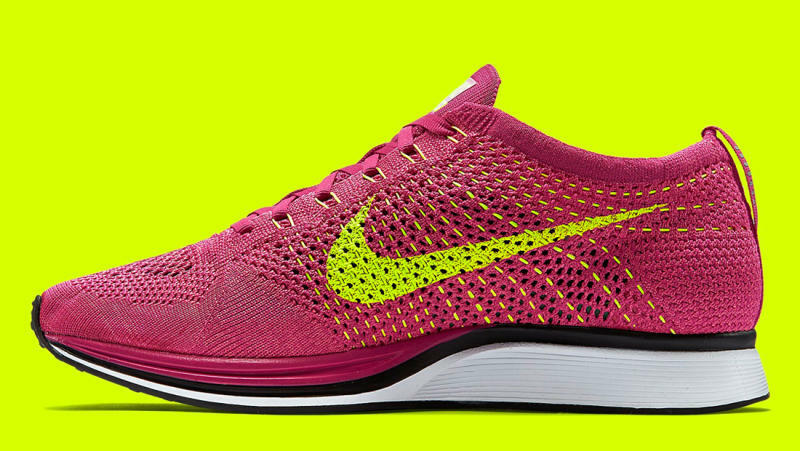 A long lost Flyknit Racer reappears. After releasing overseas last year, the Nike Flyknit Racer "Fireberry" is finally hitting the U.S. As a refresher, the "Fireberry" Flyknit Racer first appeared in May of 2015 solely in the U.K. and disappeared soon after. Nearly a full year later, the sneaker is hitting U.S. retailers now with Villa reporting the sneaker as in stock. 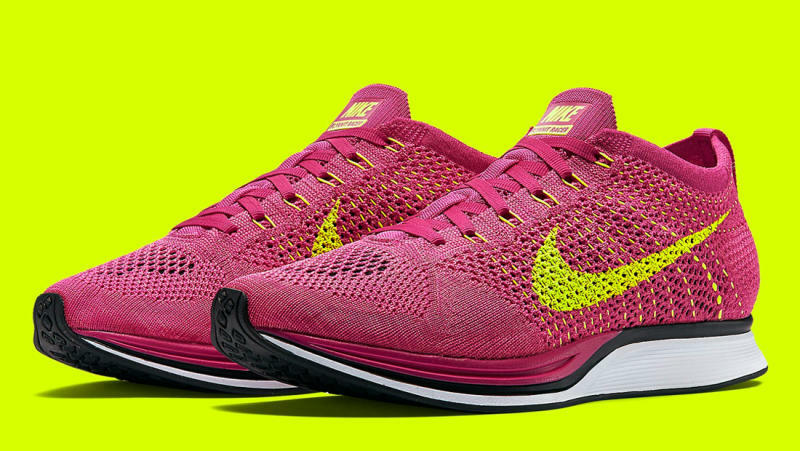 The "Fireberry" Flyknit Racer features a fireberry, pink flash and volt Flyknit upper sitting on a white and black sole. 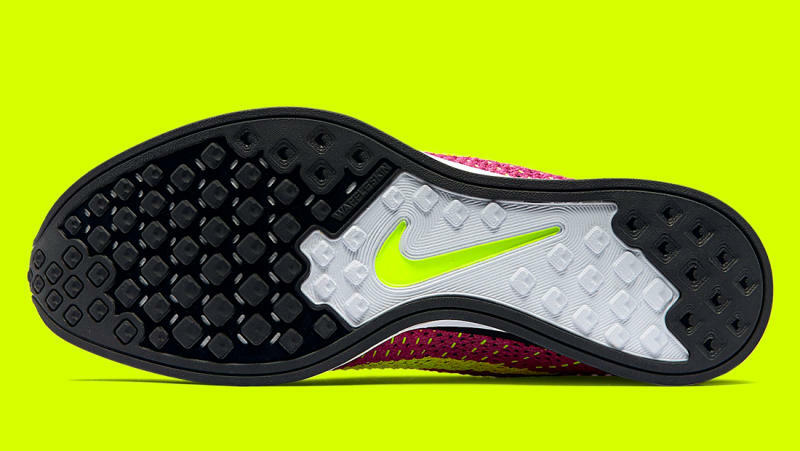 Expect more retailers to stock the sneaker on the official March 4 release date.